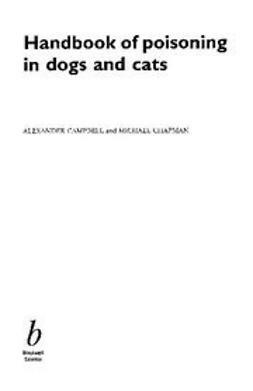 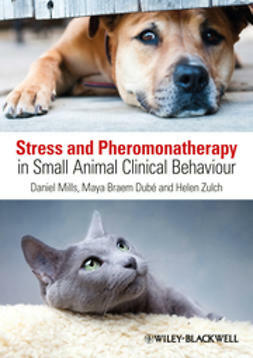 Practical Weight Management in Dogs and Catsis a comprehensive, clinical reference for the veterinary health team, providing the necessary tools to successfully manage pet obesity. 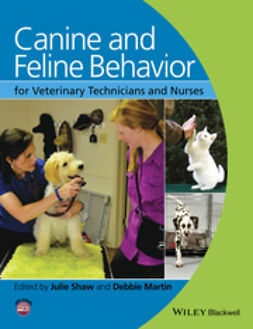 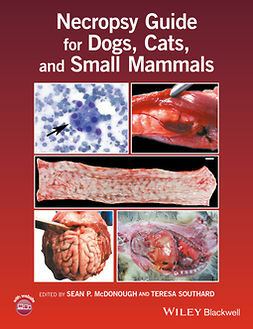 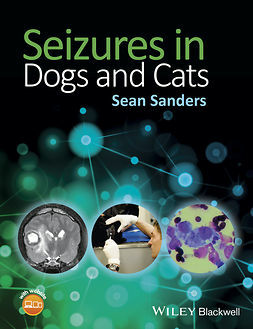 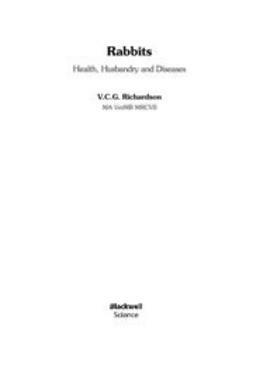 Bringing together specialists in nutrition, internal medicine, critical care, and surgery and rehabilitation, the book provides an overview of prevention techniques, clinical management, and practical tips for implementing successful programs and educating owners. 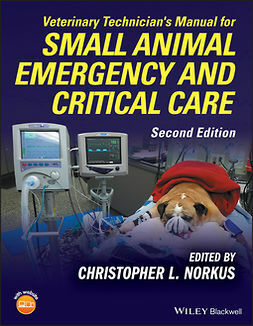 Covering topics ranging from taking a nutritional history and body condition scoring to calculating food dosage and client communication tips, this book is a resource for both veterinarians and veterinary technicians to address the growing problem of pet obesity. 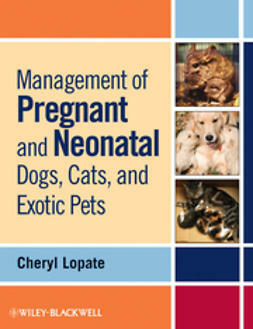 The book begins by explaining the clinical importance of obesity, then moves on to diagnosing and preventing obesity. 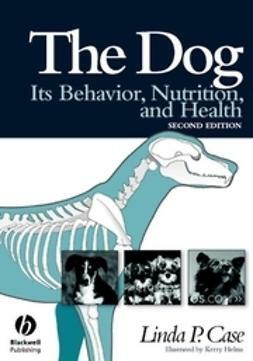 The heart of the book is devoted to managing body weight, with chapters on nutritional, pharmacotherapeutic, and exercise strategies, and two unique chapters cover owner compliance and wellness programs. 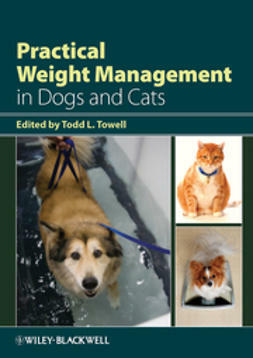 Practical Weight Management in Dogs and Cats offers a collaborative approach to managing weight in pet dogs and cats.